Lifestyle changes are often the reason behind the decision to sell. But keep in mind that the decision to sell may not coincide with the perfect market conditions. 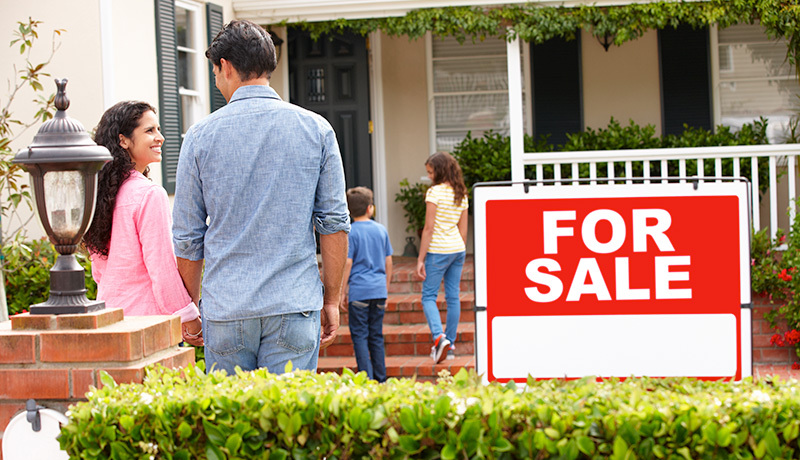 For most homeowners, the decision to stay or sell is linked to family. There are many and varied reasons why you might sell your house of course, but for many people, it’s about the life cycle of their family. It may be the first or second baby arriving, making the house feel small and the need for a backyard more pressing or children growing into teenagers, who suddenly need their own space and somewhere to play Xbox. The trigger may also be kids growing up and leaving home, right through to downsizers, who don’t need a family home anymore, but instead a low-maintenance unit, to allow them to travel in their retirement. It may be older people who come into money and can afford to upgrade. The need for major, expensive renovations to make a property more modern or liveable can also be a catalyst for change. There are a lot of moving parts when selling, so lots of things to get in order. First, where to next? You need to work out where you are going to move to and for many people, this is a big, scary obstacle – to find a new home that meets all their expectations and needs. This is where a buyers’ advocate can be invaluable. They specialise in searching, evaluating and negotiating the purchase of property on behalf of buyers. Buyers’ advocates are independent, lead buyers through the process and often have access to off-market properties. It is recommended to use a stylist to help present the property in the best possible light. Styling really adds a whole other dimension, as it helps create an emotional connection, which is exactly what you’re looking for as a vendor. A beautifully styled house sells the lifestyle, so when people come through, they can quickly and easily imagine themselves living there. Don’t forget outside. Give the garden a tidy up, trim the edges and plant some fresh flowers. First impressions are vital. There are two peak selling periods: the February to April pre-Easter season, then the spring season, from September to late November and many people choose to sell then. It’s all about the number of buyers versus the number of sellers. In a suburb where there may be 200 properties on the market in a peak time, and only three in winter, guess what’s going to happen? People still want to live there, regardless of the season.